Fashion designer Halston combined talent, notoriety, and sheer fabulousness to become a legend. From humble beginnings in Des Moines, Iowa, his first brush with fame came when he designed Jackie Onassis’s famous pink pillbox hat. 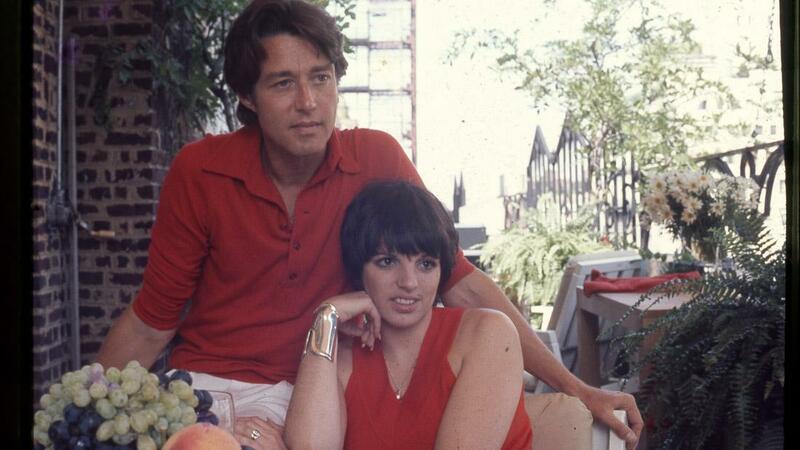 Whether he was popularizing hot pants, creating elegant but comfortable womens wear, launching a perfume line, traveling with a gaggle of models to China, or having hedonistic fun with Liza Minnelli at Studio 54, Halston built a reputation and an empire—and was responsible for many iconic moments in American fashion and culture in the ’70s and ’80s. Halston tells the story of a complicated man—in both his craft and his business decisions—from the mouths of those who knew the man best. "A true fashion tragedy that docmaker Frédéric Tcheng unpicks with devotion and compelling attention to detail (...) though the film errs by treating its subject’s demise as more of a mystery than it really was." "At two very full hours, the doc feels a tad overstuffed. It's consistently engrossing, with eye-catching graphics and a killer selection of music tracks from across the decades."